Create a high precision actuator by connecting your servomotor to one of our precision Quick Connect® gearheads. 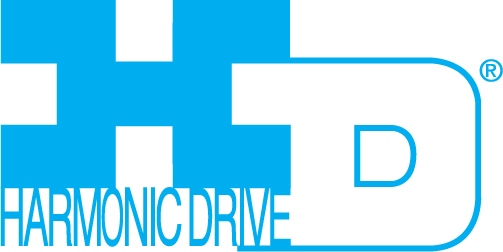 Empower Your Robot® with high precision motion control products from Harmonic Drive. 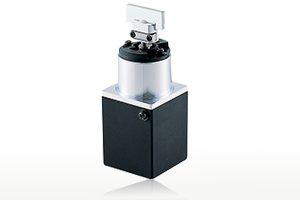 High precision motion control products. Quickly filter through a wide range of configurations, ratios and torque ratings to find the right product. Harmonic Drive® rotary actuators are the easiest solution for your high precision motion control applications. 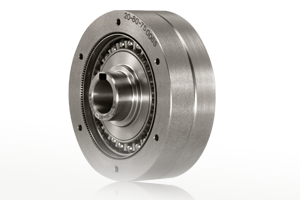 Performance matched precision gearing, motors, and encoders are designed to provide a power dense, cost effective solution. 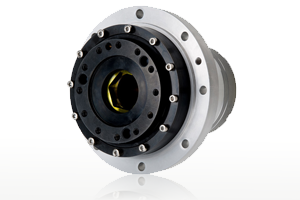 Gear Units are housed zero backlash Harmonic Drive® strain wave gears with a precision output bearing & flange. 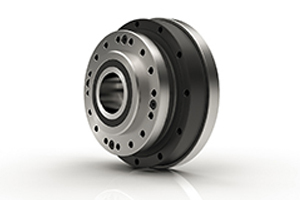 Offered in a variety of compact designs including hollow shaft configurations. 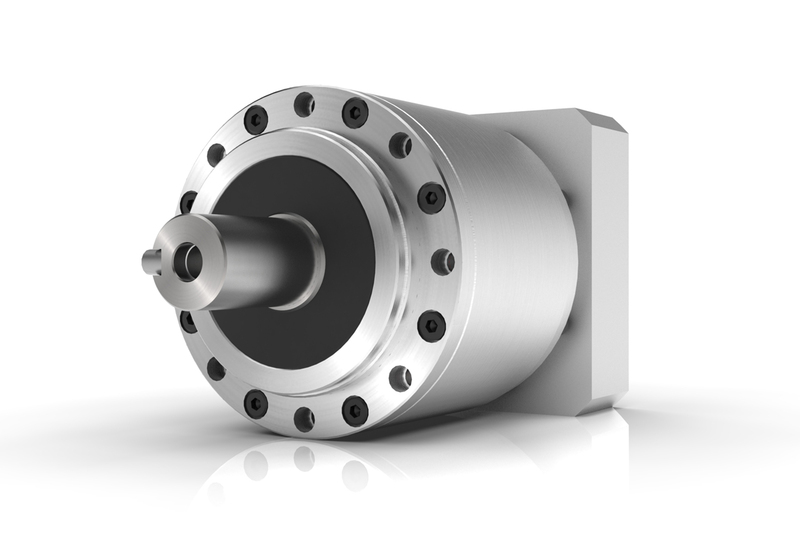 A robust and easy-to-use gearhead/gearbox solution. Zero backlash Harmonic Drive® gear component sets offer the ultimate in design flexibility and can be tightly integrated into your machine design. 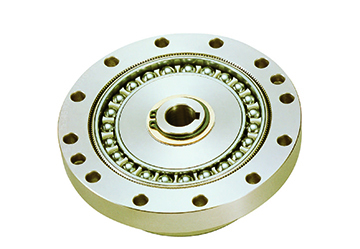 These are well suited for applications where high torque density is of paramount importance. 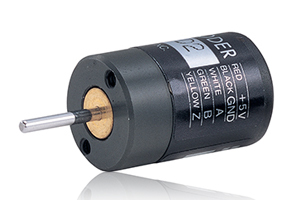 High performance hollow shaft brushless servo motors are available with several motor winding and encoder options. 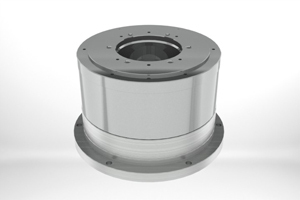 They feature a large through-hole that can be used to pass cables, pipes or shafts concentric to the axis of rotation. 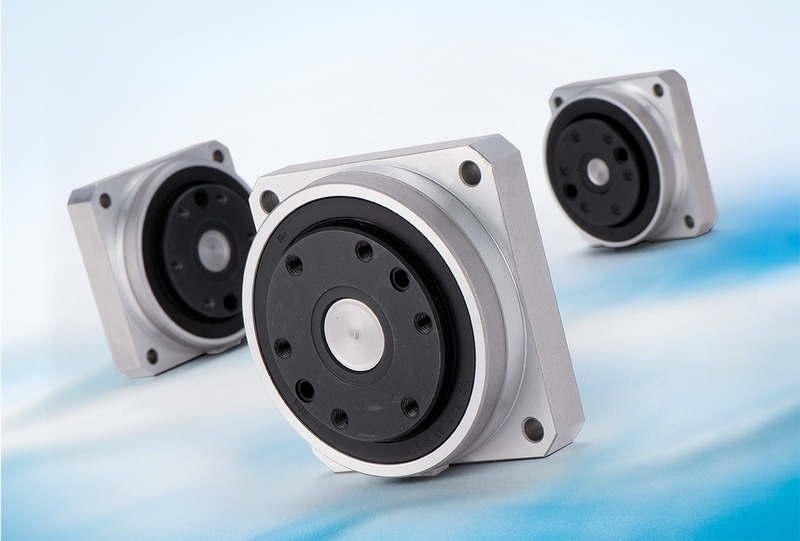 Zero backlash Harmonic Drive® and low backlash Harmonic Planetary® Quick Connect® gearboxes easily mount to any servomotor to create a high precision actuator. Available in a wide range of gear ratios and output configurations. Specially designed for phase adjusting and differential gear applications, these component sets and gear units are ideal for adjusting registration or phasing of shafts. 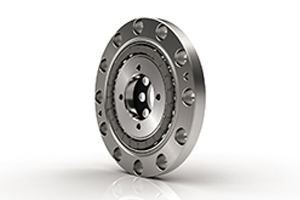 High reduction ratios allow precise adjustments with minimal torque. 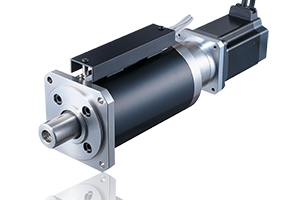 Harmonic Drive Linear Actuators deliver both high force and outstanding positional accuracy. These actuators provide linear forces from 49N to 12,000N with sub-micron position resolution. We offer a complete range of digital servo drives for brush or brushless actuators. 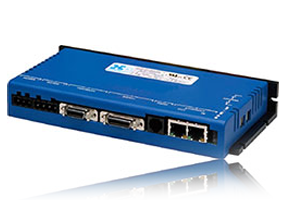 Our drives support many command protocols including analog, stepper, CanOpen, DeviceNet and EtherCat. The LSA Series Laser Scanning Actuator is a Galvanometer based scanner capable of high speed scanning with high precision. Combined with a dedicated diver, the optical galvano scanner smoothly performs continuous scanning. Available in two sizes (7.5mm & 13mm diameter) these three channel micro incremental encoders can provide up to 4000 counts/rev (with quadrature). Our design engineers are always available to work with you to provide a cost effective custom-designed solution. Our design service is provided free of charge in most cases. Looking for an older product or a replacement part? Visit our legacy product page. 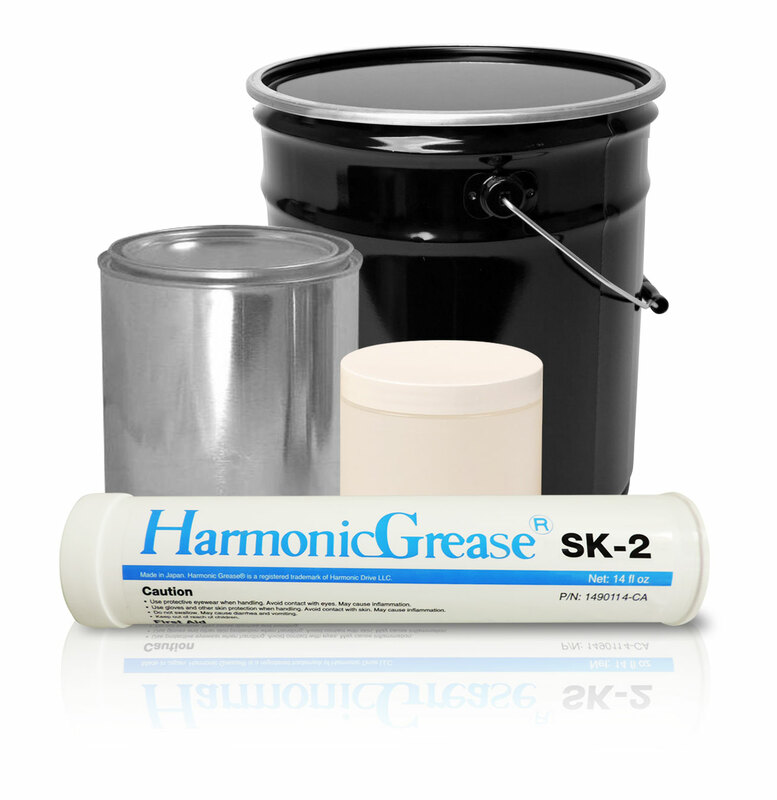 Selecting the proper grease is critical to the life and performance of the gear. Click below to find out about our exciting new product lines!